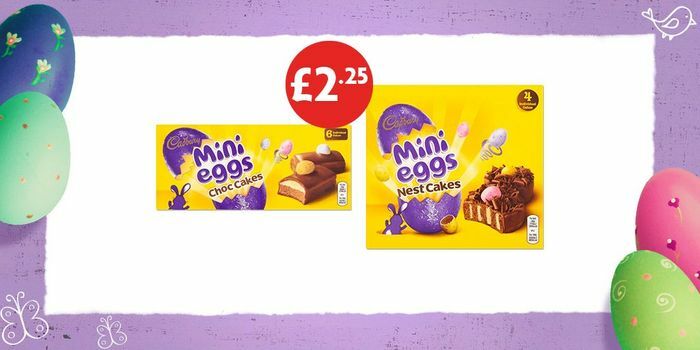 Nothing says Easter more than Mini Eggs Chocolate Cakes and at only £2.25 in store who can resist? For more great deals visit http://www.nisalocally.co.uk/offers Price valid from 25/03/19 -14/04/19. Selected stores only. What do you think of this Nisa Local deal?